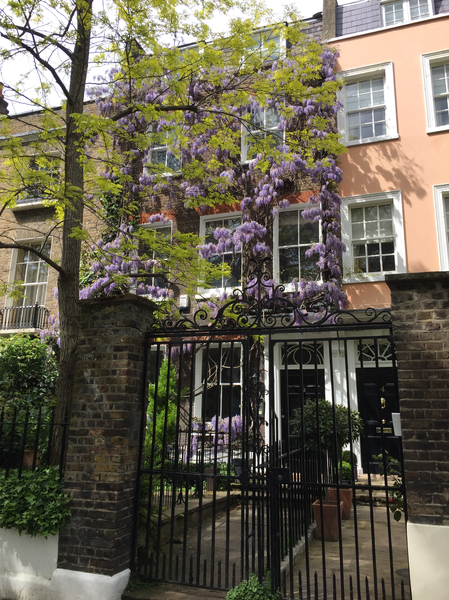 Searching for your ideal property in The Royal Borough of Kensington & Chelsea? Our dedicated and highly experienced sales team will be delighted to hear from you! A handsome grade ll listed house with four bedrooms and five bathrooms situated on one of Kensington's most sought after garden squares. 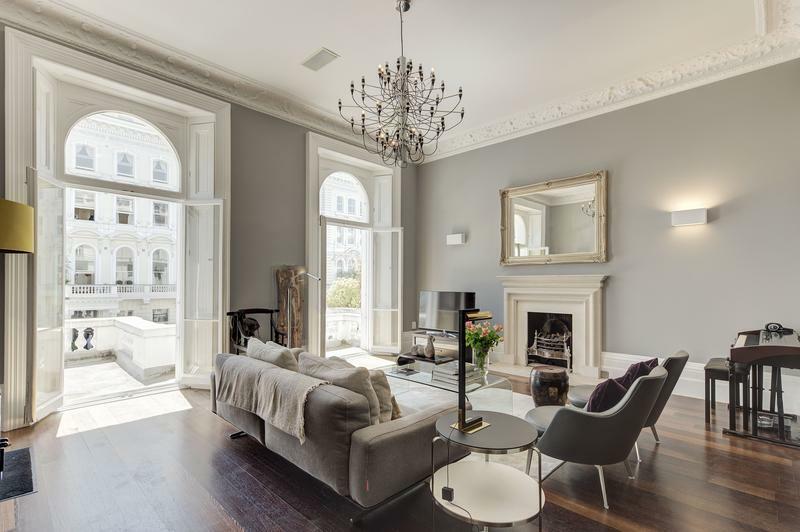 A wonderfully spacious three bedroom apartment, occupying the entire fourth and fifth floors of a Stucco fronted period building with direct left access and a private terrace. A beautifully refurbished first floor flat with an impressive, south facing reception room. This elegant flat offers wonderful accommodation and entertaining space. 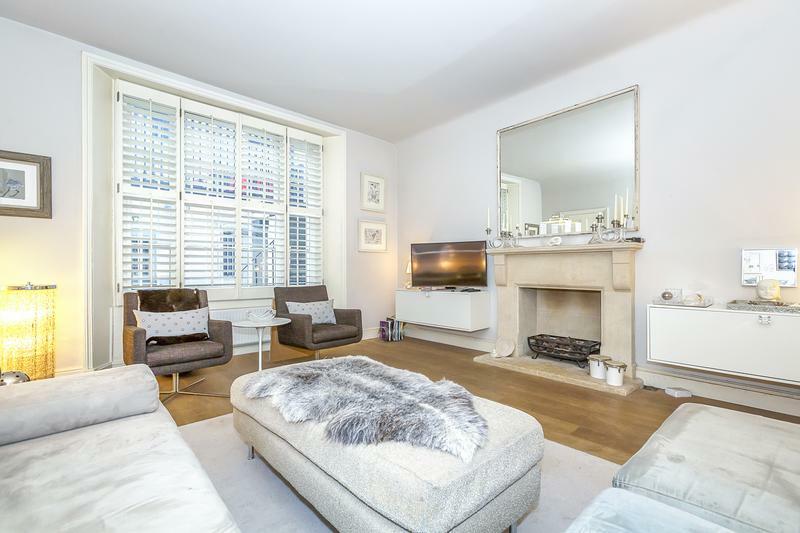 An exceptionally large three bedroom flat with a private patio. 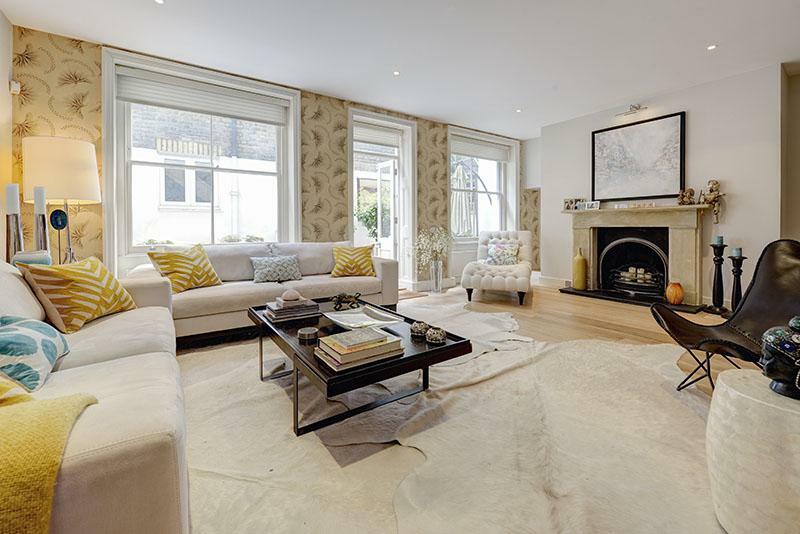 Situated on the lower ground floor of a superbly maintained period building, on one of the South Kensingtons most impressive and sought after streets. 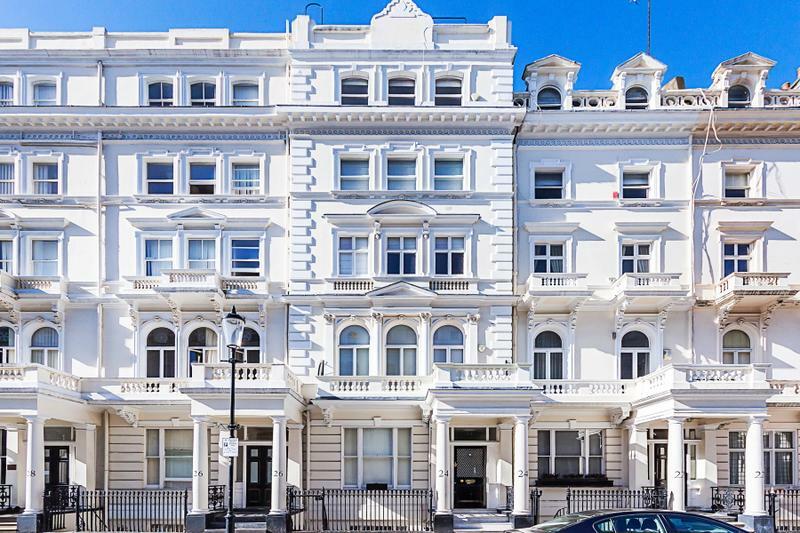 A spectacular two bedroom flat, with en-suite bathrooms, occupying the entire lower ground floor (with lift) of one of South Kensington's finest portered buildings.